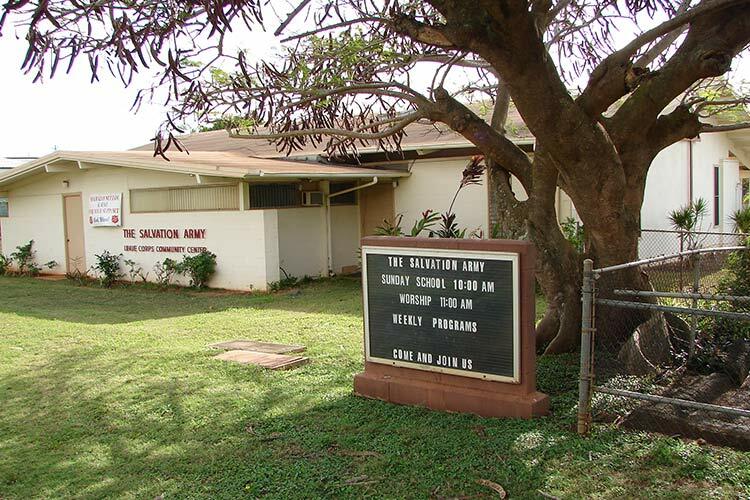 The Salvation Army operates corps community centers, which offer a full range of programs for all ages, including worship, Christian education, spiritual support, pastoral counseling, social development activities for young and old, visitation of the institutionalized and homebound, along with a variety of social services. 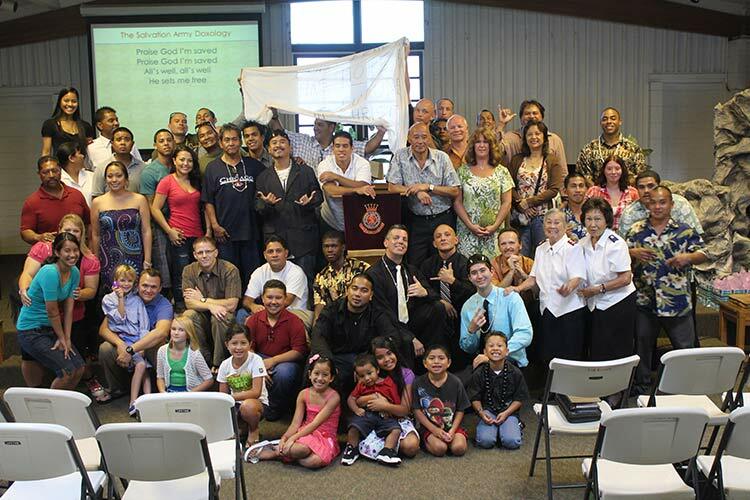 We operate corps community centers all throughout the Hawaiian and Pacific Islands, each which offers worship services and programming for adults and children on Sundays. Please contact your local corps community center for more detailed information. Each of our corps community centers also has weekly programming for all ages available. These programs include bible studies, tutoring, and much more. Please contact your local corps community center for more detailed information. William Booth, the founder of The Salvation Army, witnessed despair and hopelessness among the men, women and children who lived in squalor and deprivation when he walked the streets of London in the 1860s. He was driven to do something about it. 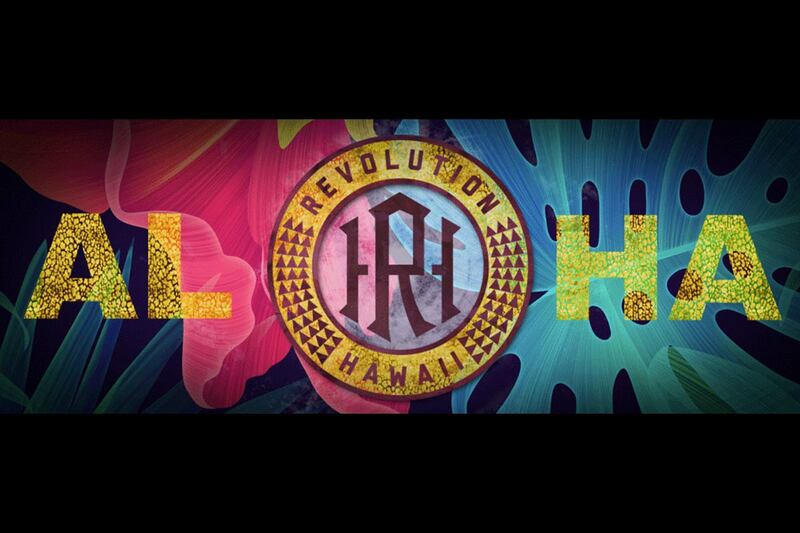 Today, Revolution Hawaii is following his example as a group of young and courageous men and women take to the urban streets of Hawaii to help those who are suffering.